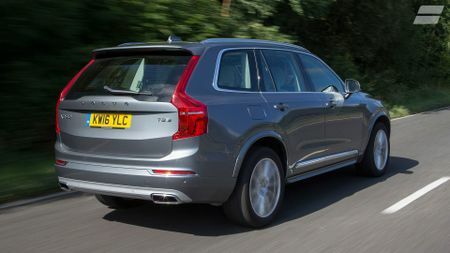 After a month when the XC90 spent most of its time accompanying me on my regular ten-mile commute, along with some general pottering around south-west London, the last four weeks have shown its strengths in a very different area: as a long-distance cruiser. 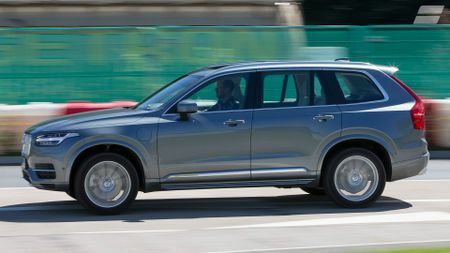 One week in particular brought round trips to Manchester and Birmingham – with inevitable early starts and late finishes – and I can honestly say there aren’t many cars I would choose over an XC90 for such long journeys. The combination of the commanding driving position, comfortable ride and superb refinement means it’s soothing at either end of the day, delivering me ready to do business first thing in the morning, and to face the demands of a near-three-year-old daughter at home at the other end of the day. 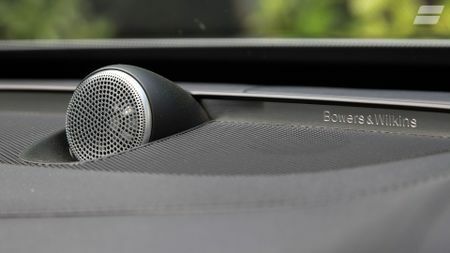 On the way, I really appreciate some of the options fitted to our test car: in particular, the Bowers & Wilkins stereo and the laminated side windows (although when I’m travelling alone, I only use the stereo to destroy the quiet that pervades the cabin). When I’ve got passengers, though, I really appreciate the calm inside. 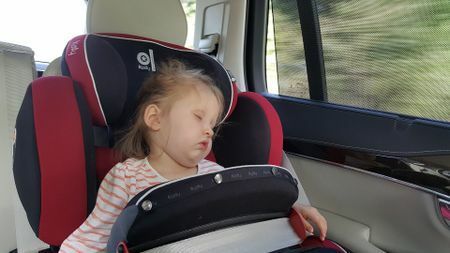 Not only does it very quickly lull our daughter to sleep on long journeys, it also makes it easy to hold conversations inside the car when there are just adults on board. Trouble is, these long journeys also show up the limitations of the hybrid powertrain. In particular, the fuel economy is nowhere near what you might hope for, given how impressive the T8 looks on paper. And, it was all the harder to bear after a month of shorter journeys, when returns of 70-80mpg had become the norm, with most journeys completed largely on electric power alone. 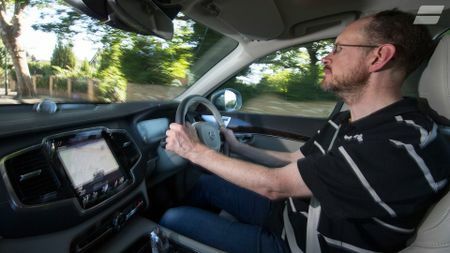 On a journey of several hundred miles, it doesn’t take long before the battery is drained, so you’re effectively driving a two-tonne SUV with just a 2.0-litre petrol engine. 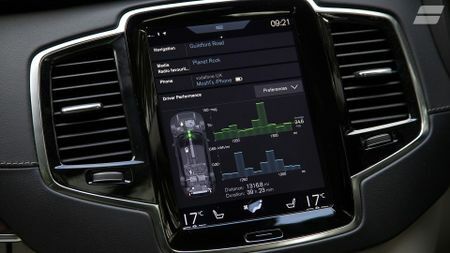 And, while a return of around 30mpg is not too bad from that combination, it is more than 100mpg less than the combined economy produced in the official tests. 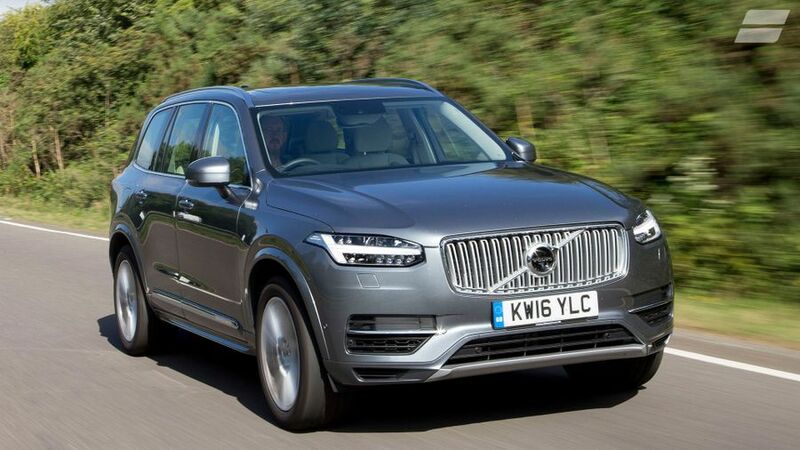 I have no doubt that a diesel-engined XC90 would be considerably more economical on such a journey. My trip to Manchester also demonstrated some of the frustrations that come with running a plug-in hybrid. I had pre-booked parking at the public car park nearest to the Auto Trader offices in the centre of the city, and I had confirmed in advance that it had charge points. That meant I could charge the car up during my meetings, and use electric power alone as I crawled out of the city in the evening rush hour. I even went so far as to register in advance with the company that ran the charge points, allowing me to start the charging with my smartphone. However, when I got to the car park, I found that neither of the two – yes, only two – charge points were available. Fair enough, one of them was charging a Mitsubishi Outlander PHEV, but the other was occupied by a decidedly non-electric, non-hybrid, petrol-only Audi – although, I confess, that wasn’t the first four-letter word that came to mind when confronted with this situation. Worse still, although I took a photo of the offending Audi and sent it to the car park operators, it turns out their powers are limited. Unless they happen to catch the driver as they park the car, there’s not much they can do to move the car and prevent – or even discourage – the driver from doing the same again in the future. Coming back to an empty battery didn’t have any great effect on my overall fuel economy on the 400-mile round trip, but I had wanted to use electric power as much as possible in the city – where I was only too aware of issues like air pollution.